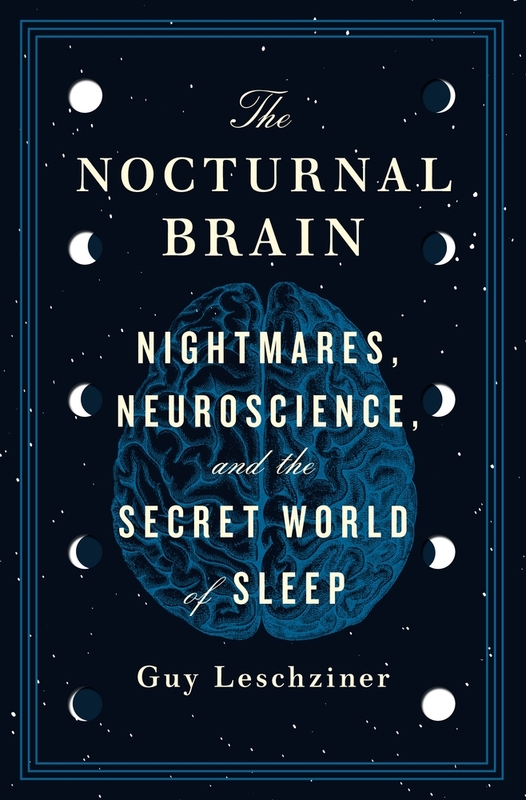 A renowned neurologist shares the true stories of people unable to get a good night’s rest in The Nocturnal Brain: Nightmares, Neuroscience, and the Secret World of Sleep, a fascinating exploration of the symptoms and syndromes behind sleep disorders. For Dr. Guy Leschziner’s patients, there is no rest for the weary in mind and body. Insomnia, narcolepsy, night terrors, apnea, and sleepwalking are just a sampling of conditions afflicting sufferers who cannot sleep—and their experiences in trying are the stuff of nightmares. Demoniac hallucinations frighten people into paralysis. Restless legs rock both the sleepless and their sleeping partners with unpredictable and uncontrollable kicking. Out-of-sync circadian rhythms confuse the natural body clock’s days and nights. Then there are the extreme cases. A woman in a state of deep sleep who gets dressed, unlocks her car, and drives for several miles before returning to bed. The man who has spent decades cleaning out kitchens while “sleep-eating.” The teenager prone to the serious, yet unfortunately nicknamed Sleeping Beauty Syndrome stuck in a cycle of excessive unconsciousness, binge eating, and uncharacteristic displays of aggression and hypersexuality while awake. 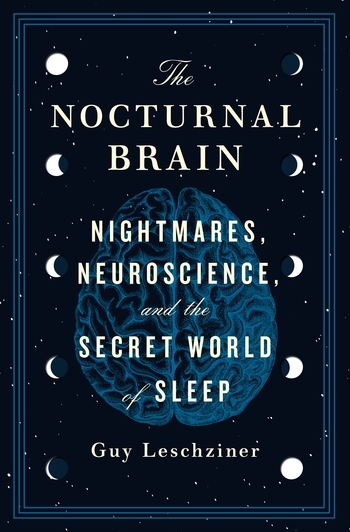 With compassionate stories of his patients and their conditions, Dr. Leschziner illustrates the neuroscience behind our sleeping minds, revealing the many biological and psychological factors necessary in getting the rest that will not only maintain our physical and mental health, but improve our cognitive abilities and overall happiness. —Meir Kryger MD FRCPC, Professor, Yale University, author of Mystery of Sleep. Dr. Guy Leschziner is a consultant neurologist and sleep physician, and am clinical lead for one of the largest sleep services in Europe, based at Guy’s Hospital in Central London. He sees patients with a range of sleep disorders, including narcolepsy, restless legs syndrome, sleep apnoea and nocturnal epilepsy and is actively involved in research and teaching. He has also presented on the radio and have worked in television, all related to sleep.